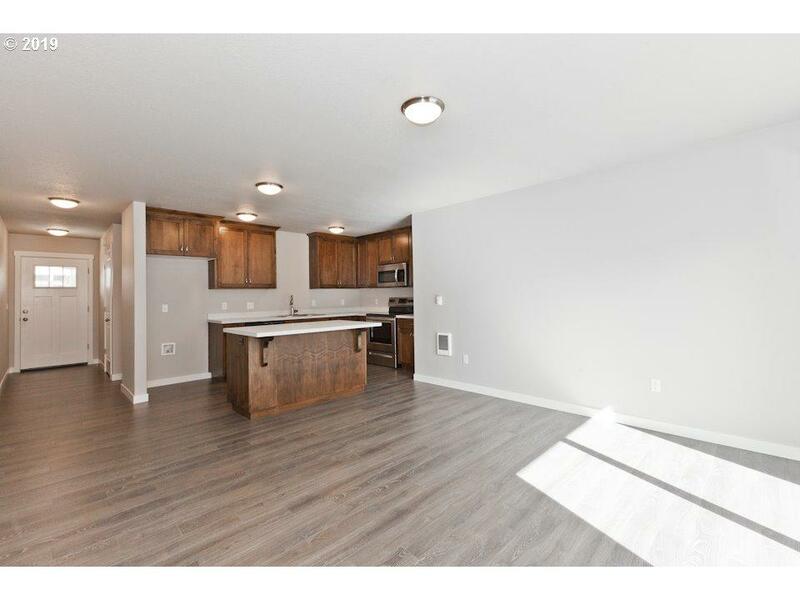 New construction condo in Mt Angel! Move-in ready 3-bed 1 bath with attached garage. 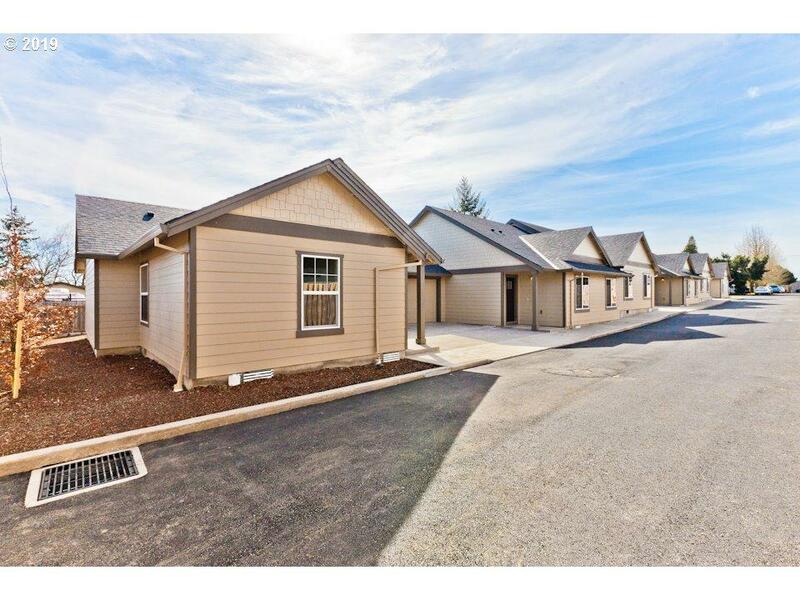 Enjoy a brand new condo, low maintenance living in the heart of beautiful and scenic Willamette Valley. Fantastic walking score to main street downtown Mt Angel shops, restaurants, pubs and home of the famous Mt. Angel Oktoberfest. 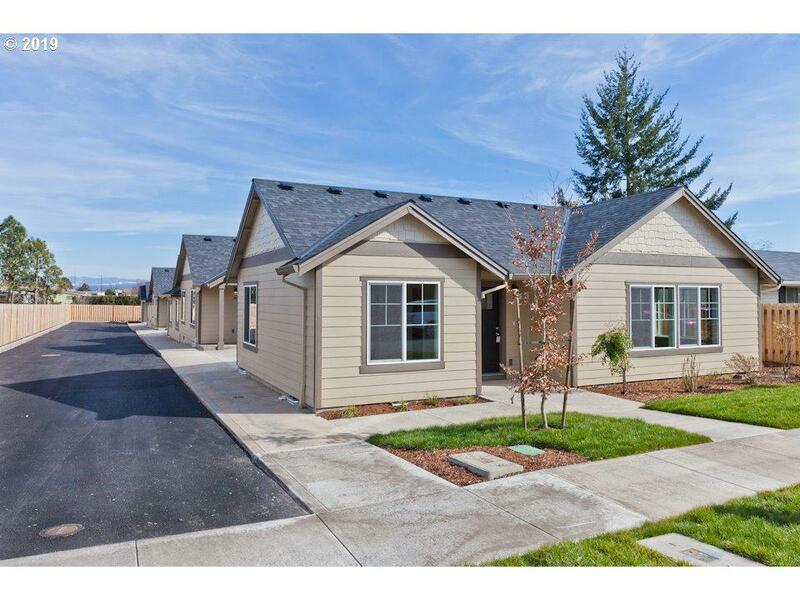 6 new units being offered! 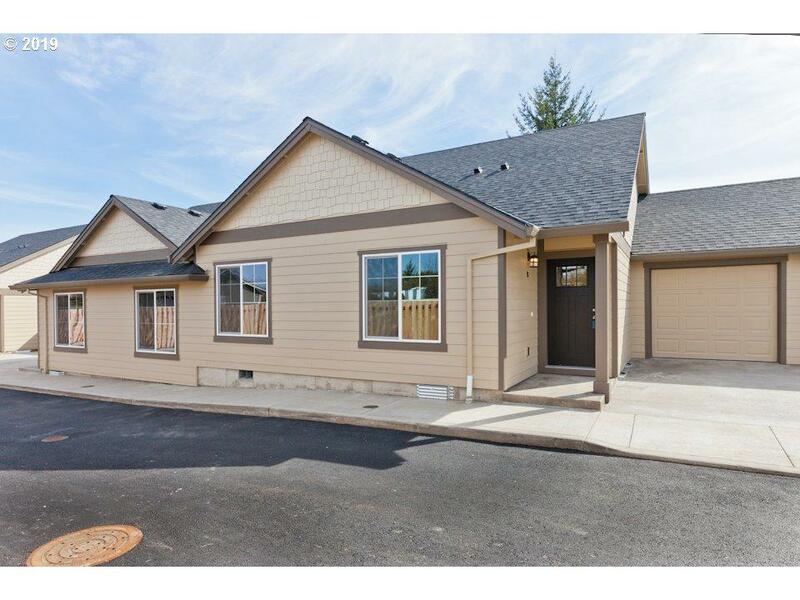 HOA includes water/sewer, landscaping and all ext maint.